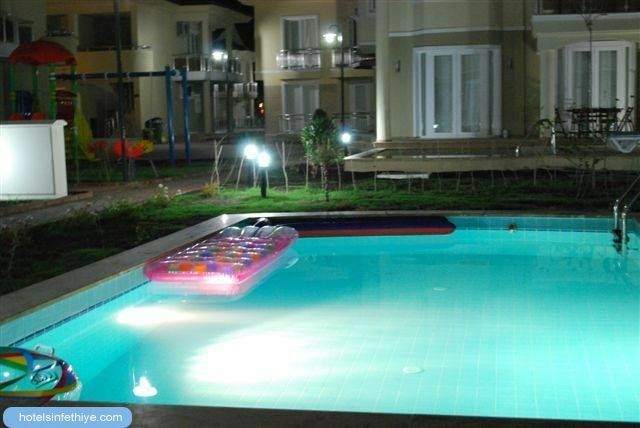 Luxury Villa sleeps up to 10 people For Rent in Calis Beach Spacious holiday villa for Rent in Calis Beach . Private villa with swimming pool . 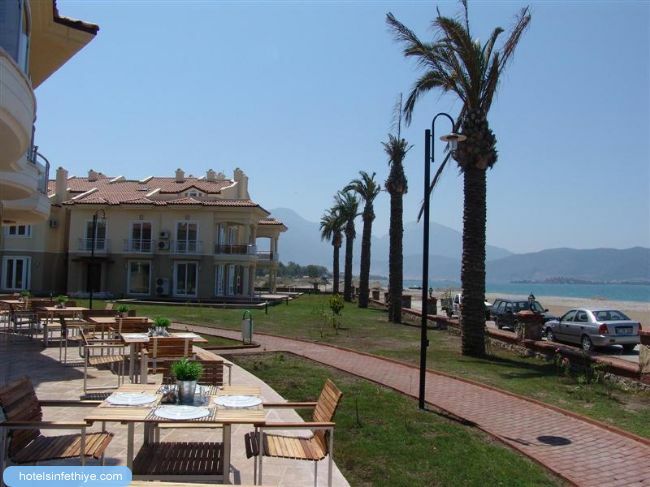 sleeps: 10 bedrooms: 5 Luxury Family villa for Rent set within a wonderful complex right on the Sea Front in Calis Beach . 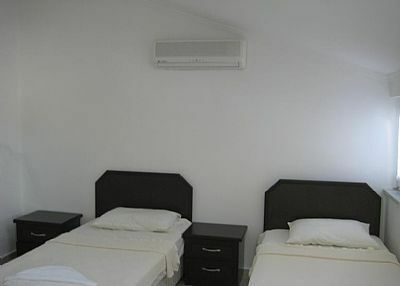 Villa is fully furnished to high standard with air-conditioning units throughout . 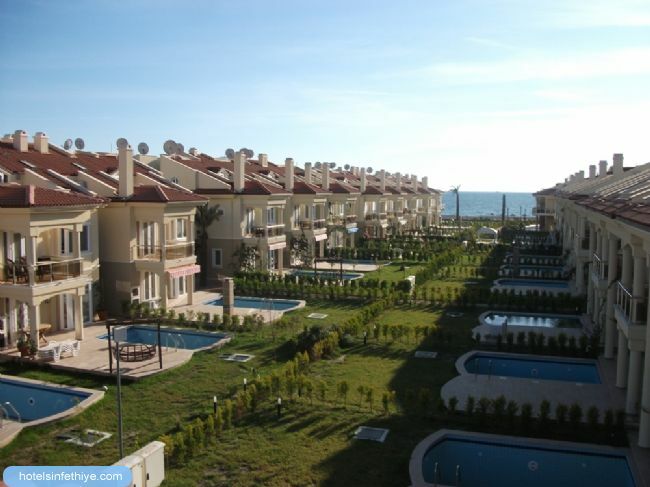 Villa position is to the front of the complex with only a minutes walk you are at the seas edge . Ground level has open plan modern style living area with fully fitted kitchen cooker, hob , fridge , washing machine , dish washer , kettle, toaster , iron . Lounge has soft comfortable furnishings coffee table and t.v large patio doors open onto sun terrace and pool side . Downstairs bathroom with shower cabin. 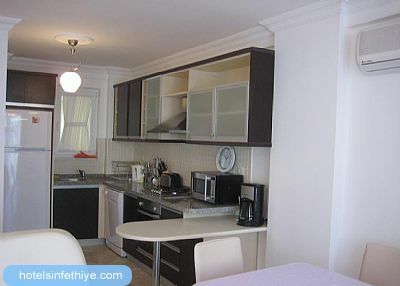 Upstairs to first level there are 3 bedrooms , two twin bedrooms the one to the back has private small balcony . 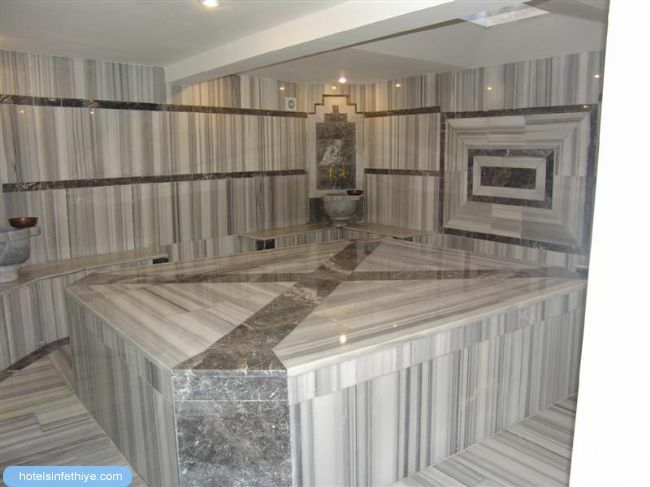 Main bathroom . 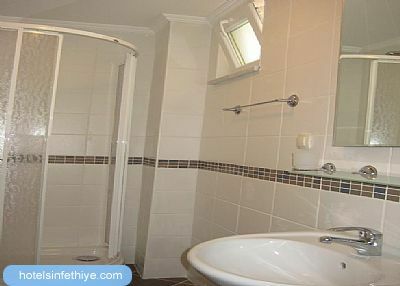 Double bedroom to front has en-suite bathroom and private terrace which overlooks the pool and grounds. 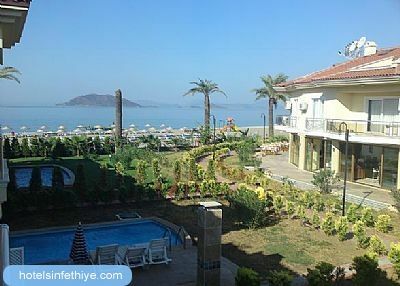 Upper level has double bedroom with en-suite other is twin bedded room and roof terrace to enjoy the fabulous sunsets over Calis Beach. 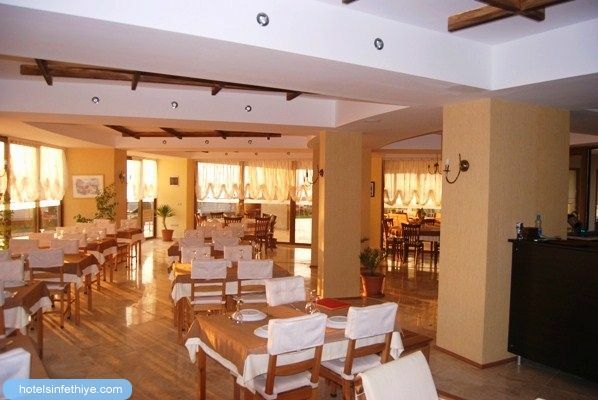 The spacious villa is set over 3 levels with 5 bedrooms and 4 bathrooms ideal for larger groups and families . 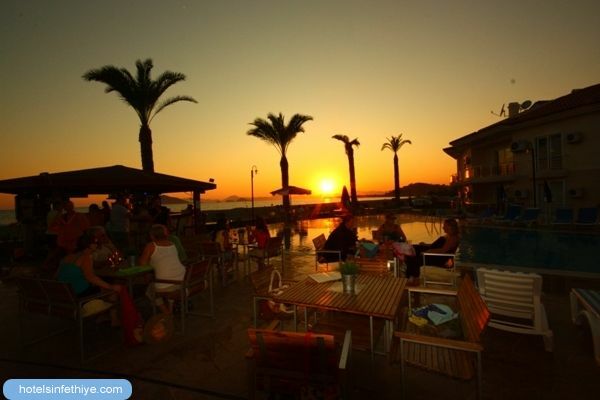 Within the complex there are many facilities on-site including three communal swimming pools , fitness centre , restaurant, cafe , pool bar , turkish bath , sauna , massage , 24 hour security and private beach .